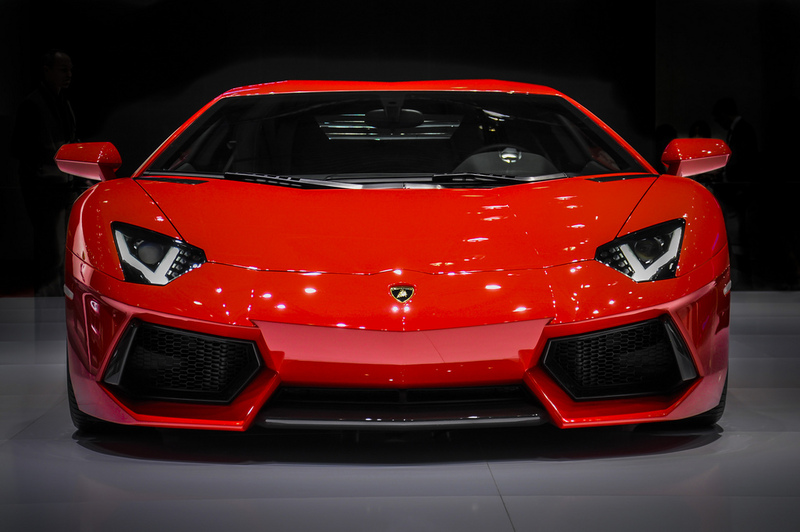 What do Saluber Orthotics and Lamborghini®, Ferrari®, and Porsche® Share in Common? If you are not yet familiar with Alcantara®, you probably will be soon, as it is currently used to upholster some of world's finest automobiles. Please click on the picture (or link) below for more information. Bonapeda is the exclusive North American distributor of Saluber® products. We distribute Saluber Orthotic products exclusively to healthcare providers and specialty retailers who are expert at providing excellent in-store / in-office product support. Our focus is on wholesale sales, and we discourage online sales of the orthotic products to consumers. Your patients and customers will appreciate the uniquely luxurious Alcantara® material, and your business/practice will appreciate the unique product opportunity and margins it delivers to you. Bonapeda Enterprises LLC and Saluber Srl. have no affiliation with Lamborghini®, Ferrari®, or Porsche®.